Yes I did just put the words ‘camping’ and ‘winter’ in the same sentence. But before you completely reject the idea, first hear me out. Camping in the winter (the more I say it, the more you’ll come around) is actually not as crazy as it sounds. Lower temperatures mean less bugs, less people and spectacular winter views you will not witness at any other time of year. 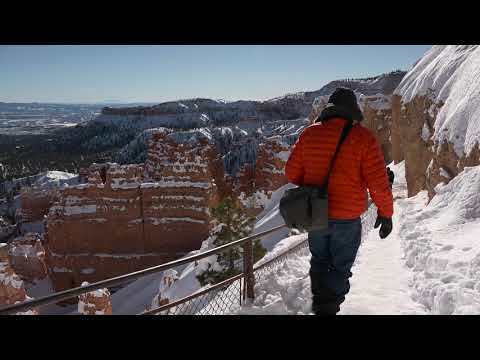 This video of Bryce Canyon caught in snowfall is enough to get those feet itching. Did I mention there’s health benefits? One of the biggest bug bearers (literally) of summer camping is the swarm of mosquitos lingering around your campsite. Most nights are spent dowsing yourself in bug spray and choking on it more than the mosquitos. However in winter, mosquitos do not exist. 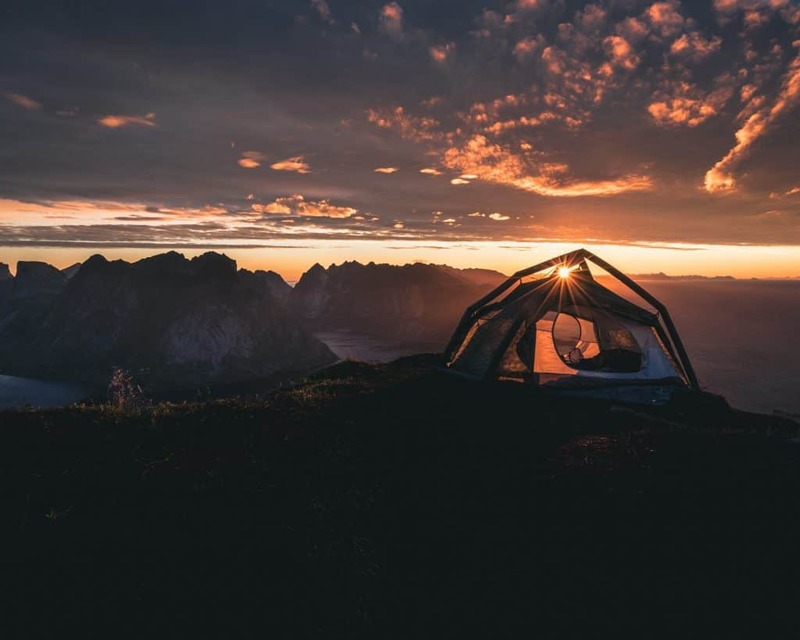 They hibernate in the colder months, allowing you to eat your campfire meal in peace and sleep soundly without that incessant buzzing coming from somewhere within the confines of your tent. It’s not just the bugs that hibernate in the winter. Far fewer people camp in this season than in the summer months (why indeed) meaning campsites are much less crowded. You may even have the site to yourself in some places. No more crack-of-dawn drives to get the best camping spot or arriving late to find the last available plot is next to the communal bathrooms. 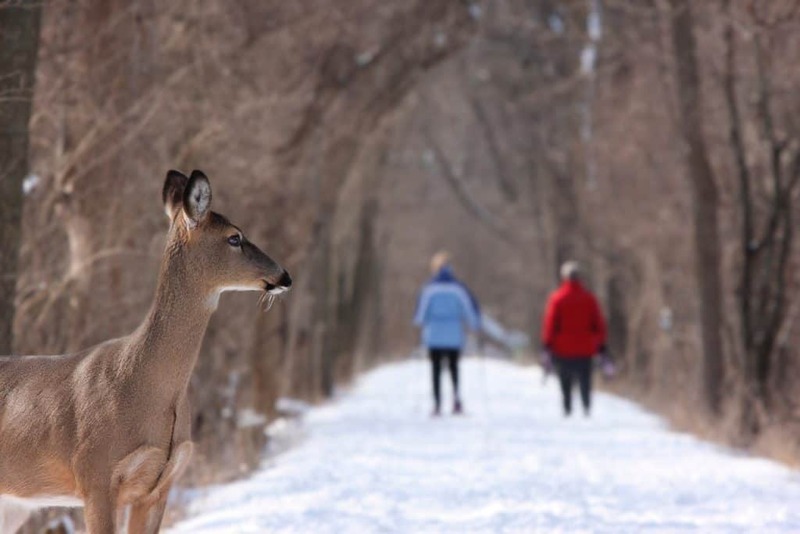 National Parks and popular hiking trails will also be quieter if not empty, which gives you plenty of time to appreciate the nature and even spot some local wildlife that may have otherwise been scared away by hordes of visitors. Where summer mornings may be filled with tweeting birds, hasty children and rustling bears (depending on your location) winter wake-up calls are very much non-existent. Away from the hubbub of home life, camping in the winter opens up a whole new meaning to the phrase ‘true bliss’. The lack of noise is addictive and something that will keep you coming back for more each year. Even throughout the day, your senses are heightened as you crunch through the snow, mesmerized by the solitude. One things for sure – you will certainly experience your daily dose of zen. Most people will find it hard to make out an aeroplane let alone a constellation when they look outside at night, thanks to the endless supply of light escaping from the ever-growing cities. However, many camping spots have little to no light pollution, making them the perfect setting for stargazing. The winter season is great for this nocturnal activity – shorter days means darker and clearer skies, so constellations and light displays are often brighter and easier to see. 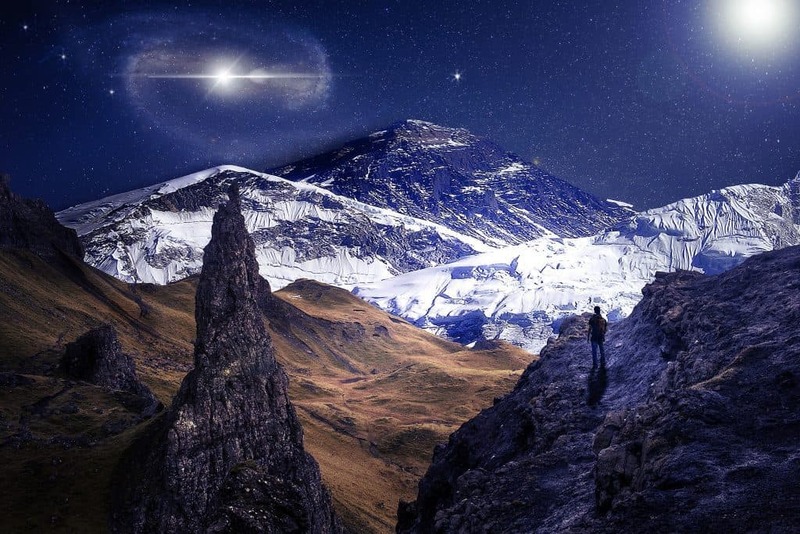 There are some National Parks around the world classed as IDA International Dark Sky Parks (IDSP) – a certified status given to areas with starry skies of exceptional clarity. 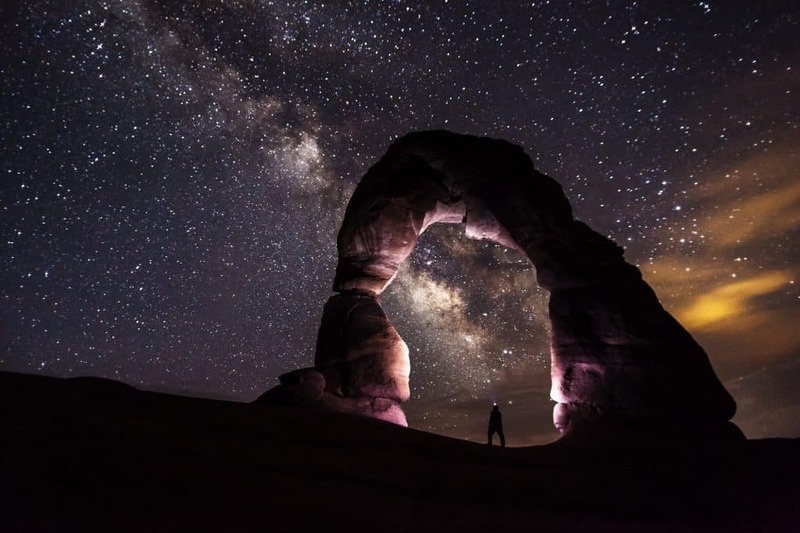 Utah in particular is a great state to visit for stargazing, with a number of parks classified as IDSP’s and a high chance of spotting the Milky Way. For a different perspective, let the moonlight guide you on a night hike. The leafless trees in winter will give you an unobstructed view of the starry sky. If you are interested in Astro Tourism, these parks should be top of your stargazing list. You can check out all the IDSP parks by visiting http://www.darksky.org/idsp/parks/. Some National Parks like Glacier, MT offer winter rates for visitors. Others, like Acadia, ME have free entry from November to April. 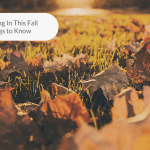 Both are great incentives to visit at this quieter (and cheaper) time of year. Most National Parks also offer ‘Fee-free Days’ for special occasions, where a couple of these occur in winter months. You can find out more by visiting National Park Service. I know – you’re probably questioning what good could possibly come from sleeping outside in freezing temperatures. But winter camping can actually have a positive effect on your health. 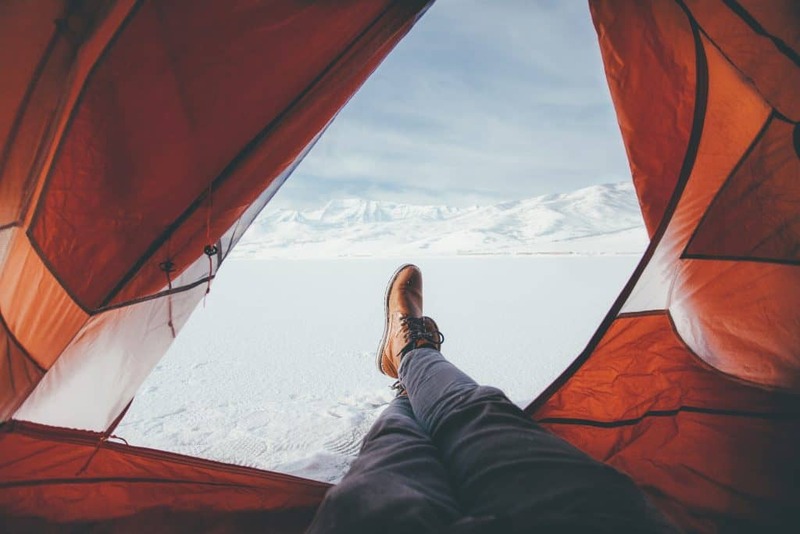 Recent research discovered that just one weekend of camping in the winter season can reset your body clock, making your sleeping pattern more aligned to sunrise and sunset. This can combat health problems that may be caused by irregular sleep patterns like depression, insomnia and poor functionality. Winter camping can also help alleviate Seasonal Affective Disorder. With less Vitamin D flowing through the body, energy levels can dwindle, leading to low moods and lack of interest. Sunlight and exercise are two great ways to pull out of this funk, so put camping and hiking at the top of your winter to-do list. If you suffer with back and shoulder ache in the cold months, being cooped up indoors can be more of a hindrance than a help. Instead, keeping active and being outdoors will allow the muscles to loosen up, preventing stiffness and reducing aches. As you can see, camping in the cold season really does have its advantages. 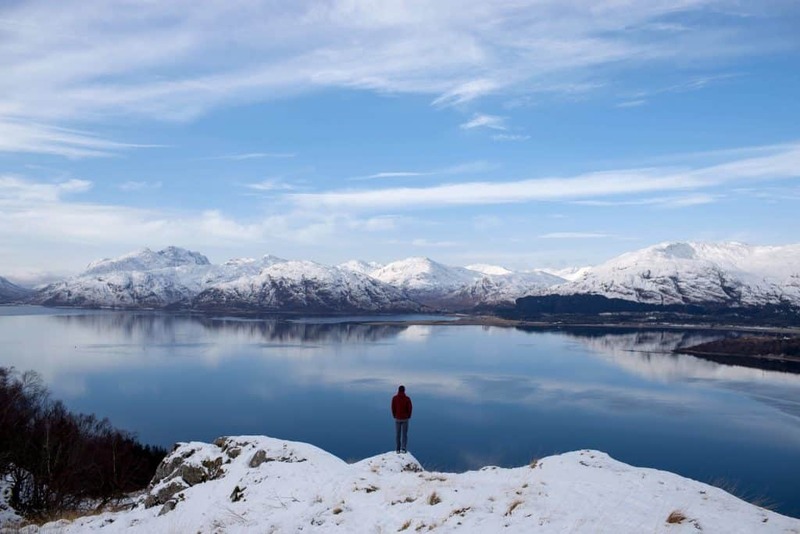 Snow-capped views, plenty of alone time and a healthy mind and body. Although this may sound like a trip that requires expensive equipment, that is not necessarily the case. 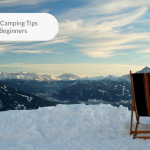 As long as you are prepared and pack lots of layers, camping in the winter is very possible with your summer gear. I once camped in Banff at the end of the summer season and was caught in a freak snow storm with mainly just light clothes. I layered up and slept fine, waking up feeling extra refreshed thanks to the cold temperatures. 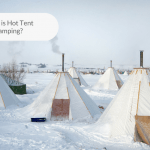 You can also choose your location depending on the weather that suits you – you don’t have to camp in sub-zero temperatures in a hand-made snow cave (unless you think this actually sounds better than a tent). 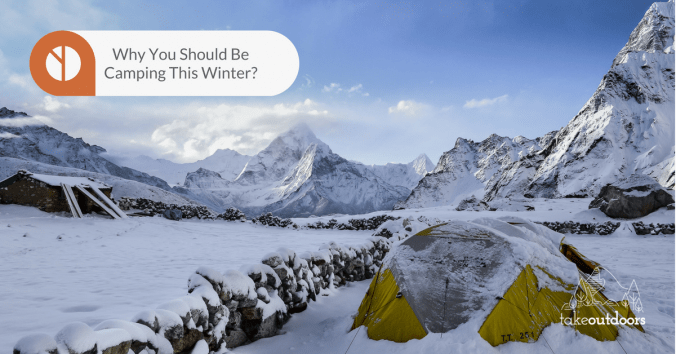 Places with milder winters will still have added benefits of winter camping.